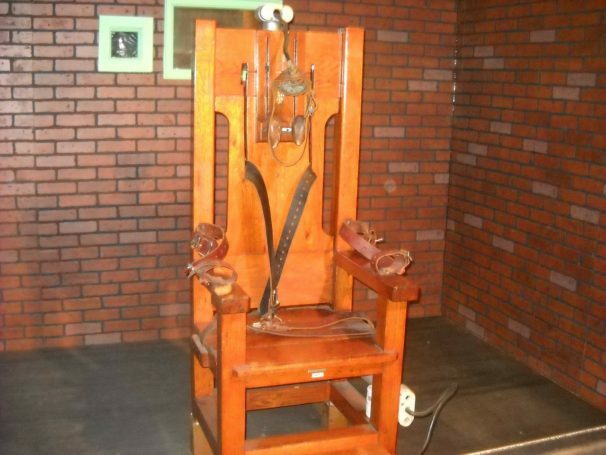 In the UK we have not had the death penalty for over 50 years. The last hanging in England took place in 1964 when Peter Allen and Gwynne Evans were hanged for the murder of John West, 15 months before the death penalty was abolished. Since then there has been a long-held opposition to the death penalty which has been applied in extradition cases. When the requesting country has the death penalty available, and it could apply to the criminal proceedings in question the UK would usually seek an assurance that the person will not face the death penalty if extradited. If an assurance is not given, then UK law would prohibit the removal from the UK of that person. The death penalty is forbidden under the European Convention of Human Rights. In an unusual move Sajid Javid, the UK Home Secretary, has told the USA that he would not seek an assurance over the use of the death penalty and agrees to the US request for mutual legal assistance. Commentators are questioning whether this is a relaxation of the policy of opposition to the death penalty in the UK. Javid apparently stated in his letter that this does not alter the stance of the UK, but it certainly raises questions as to whether assurances would not be sought in the future and in what circumstances. Although you cannot receive the death penalty in the UK, you can face very lengthy prison sentences and severe restrictions on your liberty if convicted. If you would like to discuss any aspect of your case, please contact us on 0113 247 1477 or email us at [email protected].